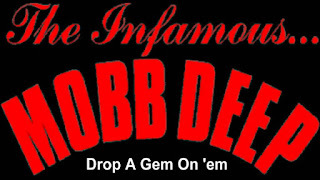 Hip hop has never had a shortage of talent, whether it be solo artists, groups or duos, and the fans have been lucky enough to get something different from each. 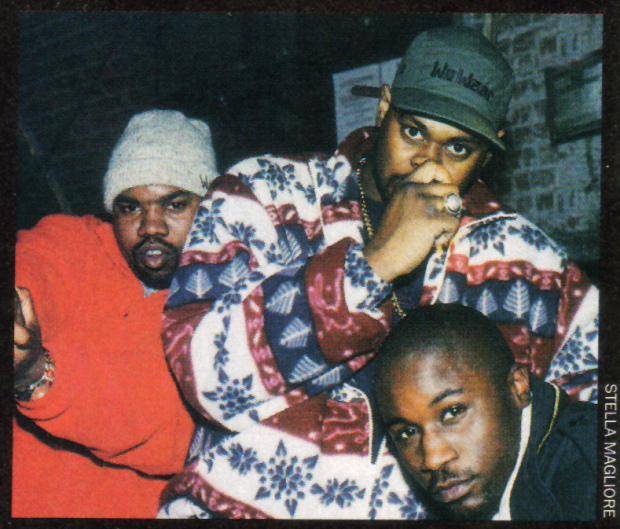 Public Enemy mastered controversial topics, EPMD were pioneers in the use of sampling, Wu-Tang revolutionized gangster rap from the underground to a more mainstream level and so on. 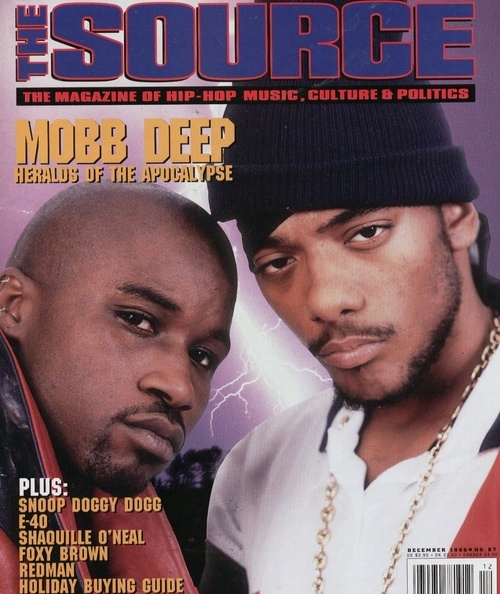 So it should come as no surprise that in 1993, we would be introduced to Mobb Deep. At only 19 years old, Havoc and Prodigy set out to take over the New York scene and be recognized as one of the best, but it didn't work out that way. Their first studio album "Juvenile Hell" was a disappointment. They were young, it was self produced and with lack of refined talent, it came up short, BUT it didn't stop them and that's the best part. Two years later, Mobb Deep resurfaced with their second studio album "The Infamous" and THAT album cemented the duo as true hip hop geniuses. 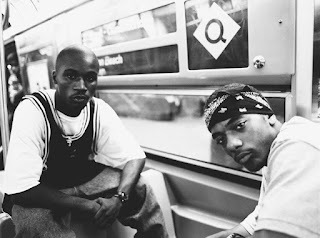 Now with the polished lyricism and incredible beat selection that epitomized their "New York" street style (and life), in addition to the stories they had accumulated, Havoc and Prodigy once again hit the studio. 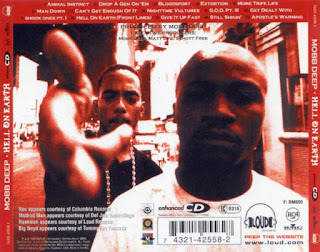 Amidst the “Hip Hop Coastal” feud in 1996, these two gave us "Hell On Earth", which further solidified what rap fans knew. These two were unstoppable. This year marks the 20th anniversary of that album, so let's go through this 14 track, lyrically solid and very well self-produced album from start to finish. This album might be one of the only ones that doesn’t start off with a typical “intro”, which is great. 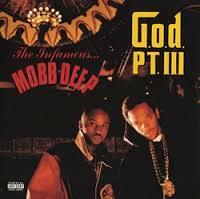 They start off with an almost cinematic beat, but it eases into what would be typical of Mobb Deep. One of the most common things that gets noticed is the very first words spoken, “y'know how we did on The Infamous album, right? Aight, we gonna do it again son”. Personally, I was skeptical because “The Infamous” is one of my favorite rap albums, but we’re about to be shown that these two are more than able to deliver. 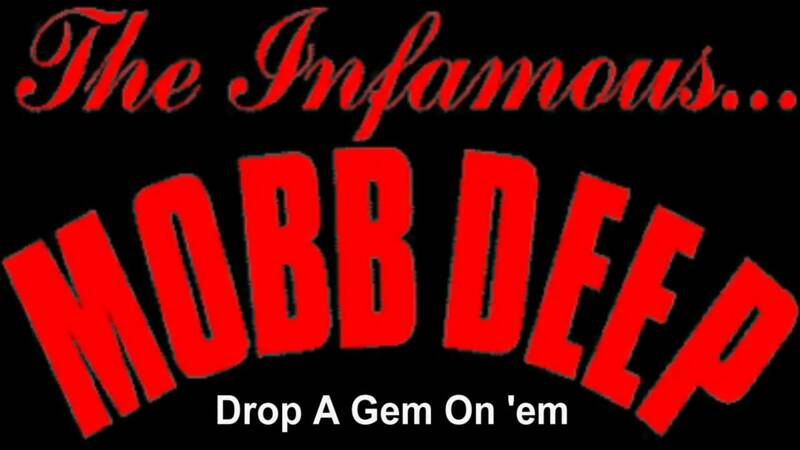 They feature Ty Nitty and Twin Gambino (2/3rds of Infamous Mobb), which is great, but they get lost in the dynamic of Havoc and Prodigy. Overall this track serves as a dope one to start with, but nothing beats P’s verse on this. My initial reaction is “what the heck was Prodigy thinking?”, but I get it though, it’s a clap back track and I do appreciate these two for standing up for themselves after Hit Em Up and being brash enough to release this just weeks before ‘Pac's (alleged) death. 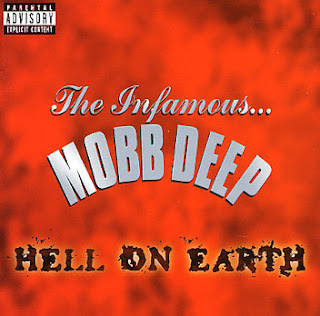 As much as I love this album, this track is always a tough one for me, but they did “drop a gem” in true NY fashion. I’ll just quickly mention “Bloodsport”, which is the track right after and much to the gangster rap style Mobb Deep is known for, this song epitomizes it. The beat has no real intricacies which is a great thing as it allows us to focus on the lyrics. This is where we hear the real life, raw stories we’ve waited for. They definitely deliver. There’s a couple things I love about these bars. 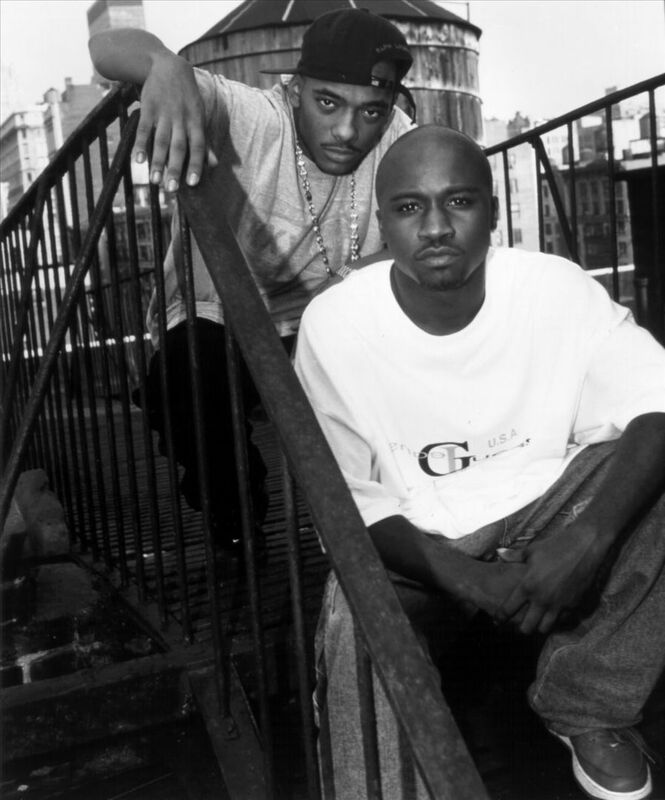 It’s when Havoc spells out his name, as it seems to be a trademark of his, Prodigy always establishing Mobb Deep as a powerhouse duo and Meth weaving The Clan in every verse he spits. These three are incredible and this collabo is amazing!! I also have to mention the song titles, up to this point we get such a coherent theme that plays up the street life theme they’re going for. I won’t get into too much detail on the following 3 tracks but rest assured that “More Trife Life” “Man Down” and “Can’t Get Enough Of It” are much in the same vein. The beats as usual are dark and very reminiscent of the streets. In fact before I even heard the words on “More Trife Life”, the beat reminded me of walking down a dark street on a rainy night and sure enough the opening lyric is “A rainy day laid up thinking sitting, gettin bent...”, another testament to their coherence. It’s impressive and their consistency is great. On the production and beat side of things, all three of these tracks start off a little different which gives us variation, but the loops are similar. Again, I think this is a great thing. It reinforces the feel of the album and maintains the intended point which is dark, horror, street and gangster storytelling with instrumental accompaniment. Once again, they do a great job. Their flow is incredible, this flows from start to finish and is very engaging. Like I said Rae and the Wu presence is a dope addition to this track, his flow is phenomenal, his lyrics are great... and everything about this just works so well. Once again, the references, the use of the same words...really all the details serve to create a unified track from beginning to end. Both Havoc and Prodigy pay attention to details and it’s very evident...especially here. They go as far as saying “Hell On Earth” and immediately bring it to the “projects”, which we know they mean in NY. It’s so poetic and definitely displays their creative range. As we approach the end, these two partner up with another New York favorite. Nas appears on “Give It Up Fast” (along with Big Noyd) and the four of them mesh very well together and deliver a great track. The only thing is, in 1996, Nas had “Illmatic” and “It Was Written” under his belt, so it comes as no surprise whatsoever that he carried this track. 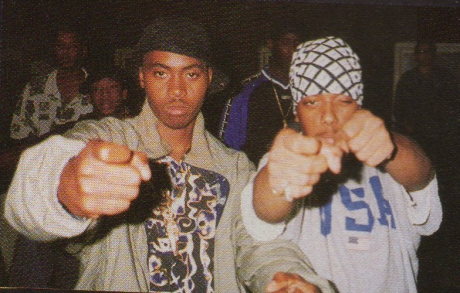 In fact, Nas’ verse is the first and it sets the entire tone, tempo and flow for everyone else. I still think it was a dope move to have a NY legend on this album so for me this is near perfection. The last track is “Apostle's Warning” and I won’t get into the details of this one, but of course with the consistency, production, delivery, flow and everything else these two have displayed in the last 13 tracks, rest assured it’s in the same vein only a little more war-like. I have to give them a ton of credit for track titles because it too maintains the cohesiveness. This entire album is amazing from beginning to end. We knew this though because it’s an (unofficial) continuation of “The infamous” album. They told us this in the opening line of this album...”know how we did on The Infamous album, right? Aight, we gonna do it again son” and they definitely did. Who would have thought that a couple of high school friends from Queens, NY would go on to write, rap and produce one of the best albums in the entirety of hip hop especially after a devastating debut release. “Hell On Earth” was like an “encore presentation” for rap fans who would’ve never been satisfied with just one (successful) album. 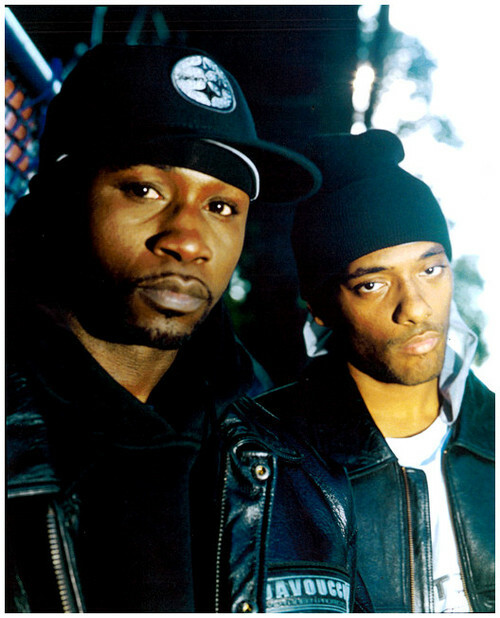 Havoc and Prodigy are the embodiment of the golden era, they were involved in the biggest beef in the history of the genre, and they incorporated the ever popularized gangster grime of New York with their personal experiences and stories. 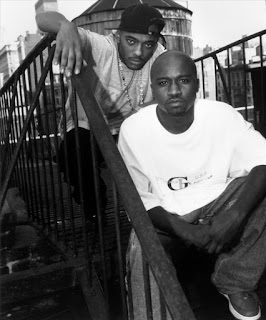 They infused the genre with the best part of themselves and cemented their legacy of being one of the greatest rap duos.